DPD Ireland leads the field in next day parcel delivery throughout Ireland, with 38 regionally-based depots and a 66,000 ft central sorting Hub in Athlone, Co Westmeath. 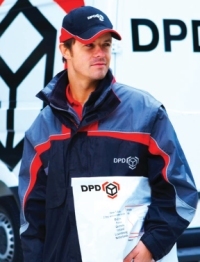 DPD Ireland also offers a range of quality services to Great Britain, Europe and Internationally. Our customers enjoy award winning service and a customer-focused approach that is reliable, speedy and professional. 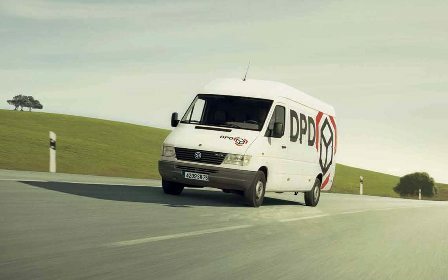 DPD Ireland delivers to both business and private addresses, serving all urban and rural areas - a truly nationwide service. And, with on-line parcel Track and Trace, our unique Customer Despatch System (CDS) and a range of technology-driven products, peace of mind is assured for all our clients, be they big or small. Added value and efficiency for your business with our fully integrated warehousing, fulfilment and distribution services.